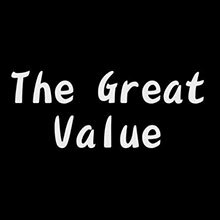 The Great Value Auctions is a licensed company and authorized by the Canadian government. 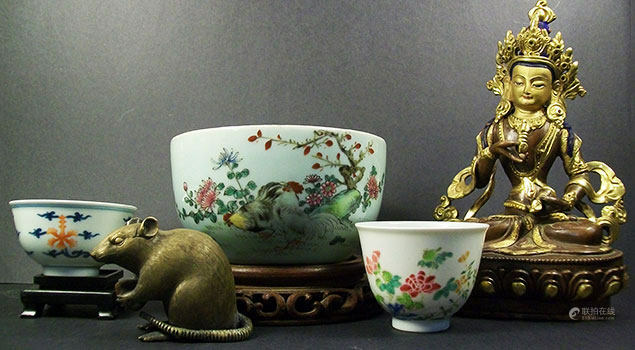 Our auction focused such as Original Paintings, Asian Fine Art Ceramics Including Jewelry, Vases, Jars, Plates and Figures. If you have antiques you would like us to sell on your behalf, or if you would like to get an appraisal, we would like to help you.